The Tomorrow's Health & Safety Yearbook is the definitive reference guide to the industry. 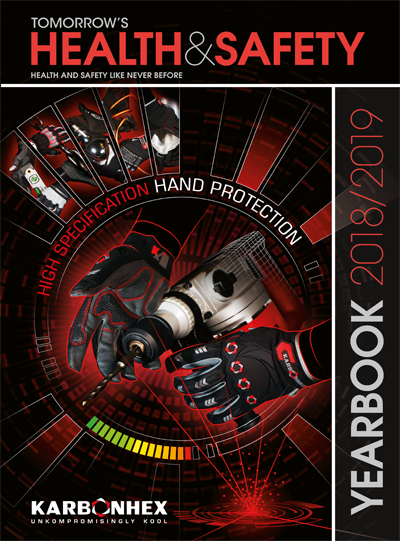 Available both online and in print, the yearbook is produced and distributed every Summer, with all the information on the products and services health and safety managers will need in the year ahead. 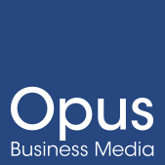 It is the go-to reference guide, colour-coded and organised by industry sector from A-Z. Think of the Tomorrow’s Health & Safety Yearbook as the industry’s annual Bible.